A few weeks ago the Association for State and Territorial Health Officials (ASTHO) announced the annual Presidents Challenge to address Healthy Aging, an issue that affects us all whether we are working to promote health or caring for an aging family member. Jewel Mullen, Commissioner of Public Health of Connecticut and ASTHO President, stressed the importance of addressing needs of older adults ranging from physical activity to cognition and care giving. Following the World Health Organization definition of health, in addition to physical health, both mental health and social well-being must be addressed to ensure healthy aging. There are 41.5 million adults ages 65 and up living in the US, accounting for 13.5% of the population. By 2030 older adults are expected to account for 20% of the US population, and as highlighted in last weeks International Day of Older Persons, by 2050 nearly 1 in 5 people in developing countries will be over 60. Chronic diseases including heart disease, cancer, and chronic respiratory disease lead causes of death among older adults, and mental health problems are a significant burden. Older men have the highest suicide rate of any age group, and 20% of people age 55 and up experience mental health problems. Over 8% of older adults are food insecure, defined as experiencing reduced quality, variety, or desirability of diet, and/or reports of disrupted eating patterns and low food intake. Public health efforts to address healthy aging must focus on a holistic approach, targeting older adults with tailored methods. 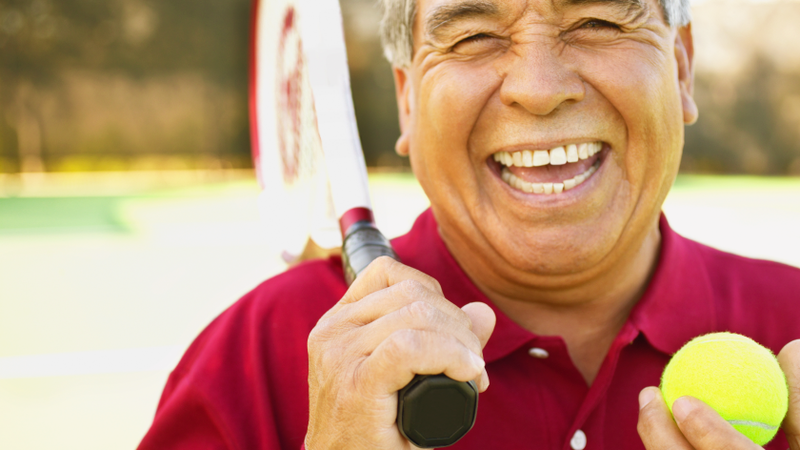 Nationally, addressing healthy aging is a focus area of the Centers for Disease Control (CDC), with a Healthy Aging Program and Healthy Brain Initiative. Internationally, the World Economic Forum runs a Global Agenda Council on Healthy Ageing, with Derek Yach as the new chair. Other countries have had success with caring for their aging population, such as the long-term care insurance implemented in Japan to offer social care to those over 65 to prevent elder abuse by family members and social hospitalization. Globally we can also learn from research such as Blue Zones, areas where people live longer by moving naturally, having a sense of purpose, eating a sensible amount, and drinking moderately. We have the evidence needed to support healthy aging, and with the momentum created on the state, local and international levels, now is clearly the time to act.